The FIM has taken note of the Award handed down on 22 November 2013 by the Court of Arbitration for Sport (CAS) in the case of rider Anthony West, participant in the 2012 FIM Road Racing World Championship Grand Prix in the Moto2 Class. 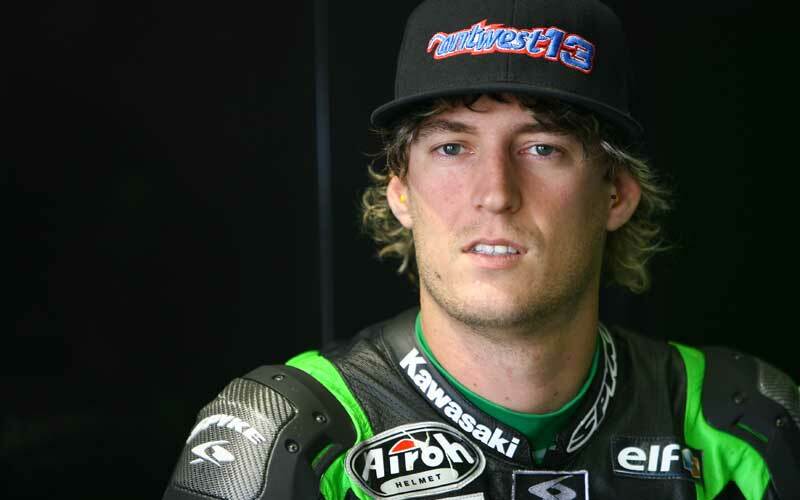 On 20 May 2012, Anthony West underwent an anti-doping test conducted by the FIM at the 2012 French Grand Prix. The urine sample obtained from Mr West revealed the presence of a stimulant (Methylhexaneamine) prohibited in competition under the FIM Anti-doping Code in force. Following a decision of 29 October 2012 handed down by the FIM International Disciplinary Court (CDI) to suspend Mr West for one month, the World Anti-Doping Agency (WADA) appealed to the CAS and called for a 24 month period of ineligibility to be imposed on Mr West. The case was referred to a three-man CAS Panel. A hearing was held on 21 August 2013 in Lausanne and the parties were heard. The FIM was represented by the Head of its Legal Department, Mr Richard Perret. The appeal by WADA against the CDI’s decision was only partially upheld. The Panel suspended Anthony West for 18 months from which the one month’s suspension already served was deducted. Taking into account the considerable delay in the conduct of the case before the Court of Arbitration for Sport, the CAS Panel decided to set the start of the suspension retroactively at 20 May 2012. Subject to the lodging of any appeal by one of the parties within 30 days with the Swiss Federal Tribunal and as provided for in the CAS Award, all the sporting results obtained by Anthony West from 20 May 2012 up to the expiry of the period of ineligibility (i.e. 19 October 2013) will be invalidated. The FIM will therefore modify the rankings of the 2012 and 2013 FIM Road Racing World Championships Grand Prix, Moto2 Class, accordingly. The FIM will also modify the rankings of the 2012 FIM Endurance Road Racing World Cup. Methylhexanamine, commonly known as 1,3-dimethylamylamine or DMAA, is an organic compound with the formula CH3CH2CH(CH3)CH2CH(CH3)NH2. Methylhexanamine is a simple aliphatic amine initially patented as a nasal decongestant and as a topical treatment for hypertrophied or hyperplastic oral tissues. Methylhexanamine is a vasoconstrictor, and can be administered by inhalation to the nasal mucosa to exert its effect. Methylhexanamine has also been marketed extensively under many names as a dietary supplement, but its safety has been questioned as a number of adverse events and at least 5 deaths have been associated with methylhexanamine-containing supplements. In April 2013, the U.S. Food and Drug Administration warned supplement makers that it was illegal to market methylhexanamine as a dietary supplement, and warned consumers of potentially serious health risks associated with methylhexanamine-containing products.